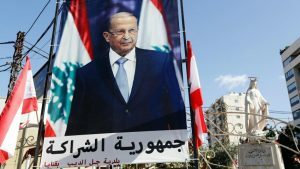 The Lebanese are divided over the system to adopt in electing members of the parliament with many seeming to back the adoption of a proportionality approach in order to have a balance between majority and minority. Prime Minister Saad Hariri, in a cabinet meeting on Wednesday, recalled that “when the government pledged in its ministerial statement to grant priority to stage the elections, it did not separate between this end and the efforts to find a new election law.” He acknowledged that there are opposing views but that does “not necessarily mean that we have reached a dead end.” Hariri called for efforts to continue in order to have a law acceptable by each party and sect. 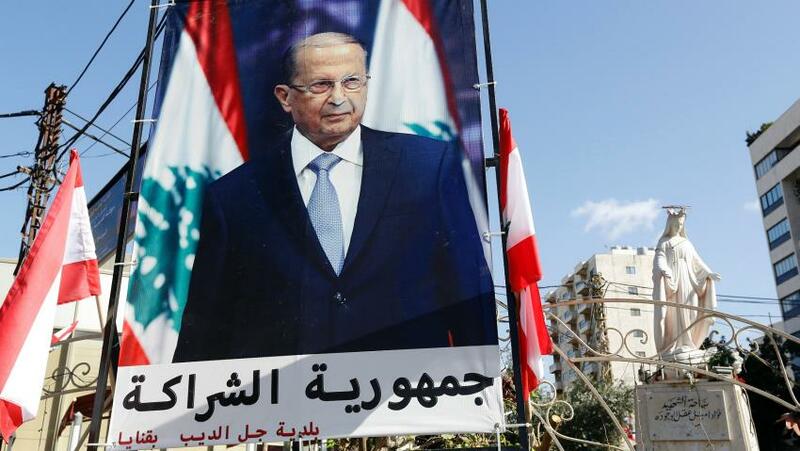 State Minister for Parliament Affairs Ali Qansou opined that having “Lebanon as one electoral district on the basis of proportionality” could help to end the debate as the cabinet prepares to tackle the issue during its meeting scheduled for next week. The Progressive Socialist Party has meanwhile raised the alarm over the representation of the minority Druze community, warning that any electoral law containing the proportional representation system would “marginalize” Druze in the political system. Women right groups are demanding that 30% of the parliament seats be reserved for women as their quota. Parliament Speaker Nabih Berri, during a meeting with Maronite bishops, stated that efforts to “adopt one standard” are ongoing. Written by: Jaber Ali on February 2, 2017. Posted by Jaber Ali on Feb 2 2017. Filed under Headlines, World News. You can follow any responses to this entry through the RSS 2.0. Both comments and pings are currently closed.